Located about five hours from Chiang Mai, Chiang Rai is a community not to be missed. The area offers a variety of cooking classes, beautiful views, markets, resorts and restaurants. In addition, visitors can get a feel for true northern Thai culture during their visit. 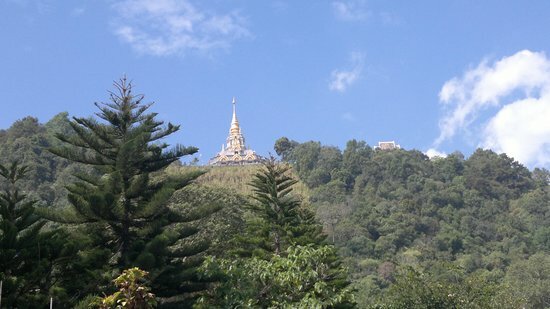 Chiang Rai (Thai: เชียงราย, pronounced [t͡ɕʰīaŋ.rāːj]; Lanna: ᨩ᩠ᨿᨦᩁᩣ᩠ᨿ, pronounced [tɕiaŋ.haːj] is the northernmost province of Thailand. 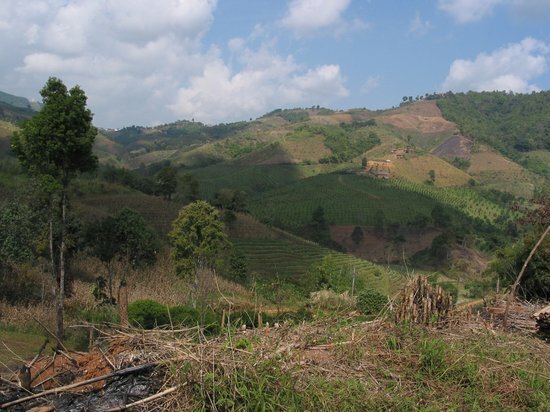 It is bordered by the Shan State of Myanmar to the north, Bokeo Province of Laos to the east, Phayao to the south, Lampang to the southwest, and Chiang Mai to the west.